This Emergency Sleeping Bag is ideal for not only survival and emergency preparedness, but emergency training and more! The sleeping bag will give you a powerful pocketful of warmth. The unique reflective material maintains up to 90% of your radiant body heat to help preserve crucial warmth in survival and training situations. This Emergency Sleeping Bag is ideal for not only survival and emergency preparedness, but emergency training and more! The sleeping bag will give you a powerful pocketful of warmth. The unique reflective material maintains up to 90% of your radiant body heat to help preserve crucial warmth in survival and training situations. This bag tapes at the sides and is large enough to cover you from head to toe, yet small enough to fit in a pocket when folded up. Measuring 84 x 36 inches, these bags are also waterproof and windproof. 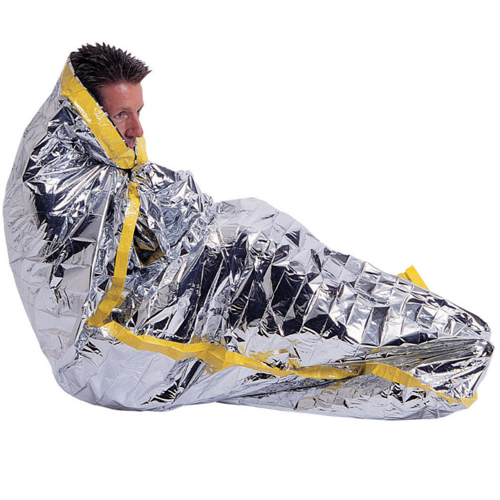 Not only can they be used as sleeping bags, they can also act as an emergency ground cover or reflectors. These bags fold to approximately 3 X 5 inches for storage, and weight 3.6 oz (.225 lbs). Take one with you camping, hiking, boating or in the car! 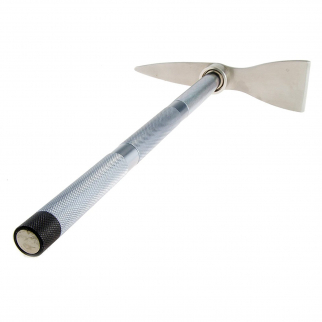 ASR Outdoor Gold Hunters Compact Magnetic Prospector's Pick $ 35.99	• 49% off! 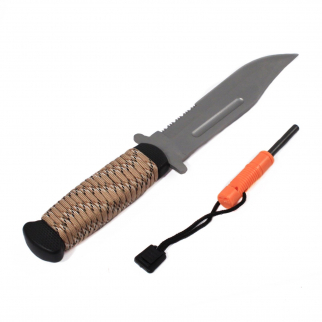 ASR Outdoor 11 Inch Survival Knife Stainless Steel Fire Starter Desert Camo $ 13.99	• 30% off! 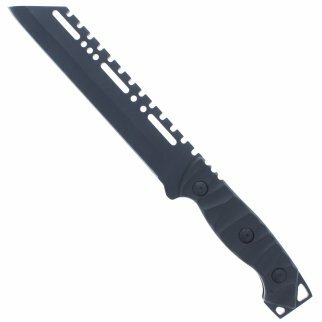 ASR Outdoor Full Tang Hunting Knife ABS Handle Fixed Blade Matte Black Design $ 39.99	• 20% off!